All of our towns and cities in the UK offer great shopping opportunities, but Birmingham with the highest population outside of London is a top destination for the devoted shopper to visit. More and more in the UK shopping is becoming as much a hobby and a pastime as it is a necessity. There has been a huge growth in online sales as this article from the guardian illustrates https://www.theguardian.com/business/2017/may/30/couriers-britains-shopping-addiction-online-low-pay. But however much we enjoy the convenience of online shopping, for most of us, nothing beats the total experience of actually going out to shop. Being able to examine, touch and really get a feel for an item before we buy it is something you just can’t get via a computer screen. 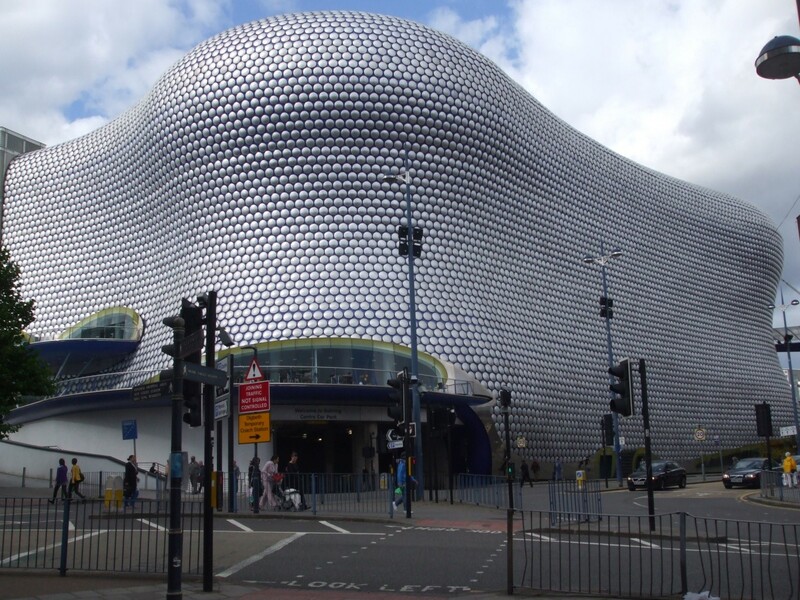 Birmingham offers plenty of shops, cafes and restaurants to make for the perfect shopping destination. You could even come and stay for a couple of days to take advantage of these great shopping opportunities, for example, perhaps in these serviced apartments in Birmingham http://birminghamservicedapartments.co.uk/luxury-2-bedroom-birmingham-serviced-apartments/. 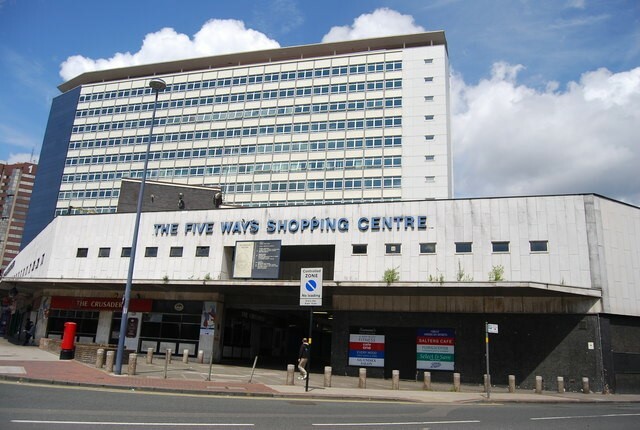 If you asked people to name a shopping centre or area in Birmingham this is the one most would come up with. Alongside the Selfridges department store and its famous food hall, there are over 160 other shops and stores as well as 25 restaurants and eateries, making it a one stop destination for the avid shopper. This shopping centre is home to one of the few Harvey Nichols stores outside the capital and is the place to seek out contemporary art and furnishings as well as famous fashion and lifestyle products. Housing a large John Lewis store and more than 60 stores and places to eat, this shopping centre, built above Birmingham’s New Street station is another superb place to shop till you drop. Set in a position just off New Street and filled with hand painted ceiling scenes, this arcade is just the place to purchase jewellery and unusual gift items. Step back into Birmingham’s Victorian heritage during a visit to this arcade which dates back to 1876, filled with smaller more independent stores alongside a handful of high street names this is a great place to wander and enjoy the atmosphere whilst shopping for that perfect item.